Hide deals from seller "Jaz It Up Beauty Lounge"
Click 'Get It' and select Haircare option or Massage option. Limit 1 per person. New clients only. By appointment only. Please notify of cancellations or to reschedule 24 hours in advance. Promotional value expires 60 days after purchase. Advertising solicitation prohibited. $67 for a haircut, style and full color ($75 value). 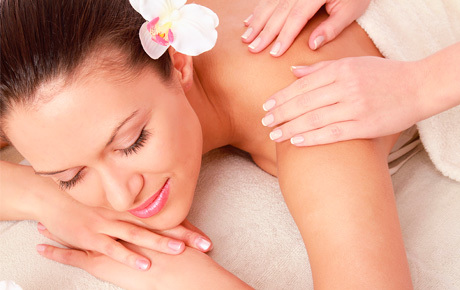 $54 for a 1-hour Swedish massage ($60 value). A full-service salon in Loves Park offering expert haircare, massages and more.